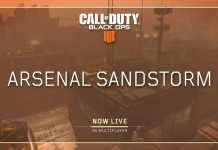 Treyarch has dropped one of the biggest updates for Call of Duty Black Ops 4 with Operation Grand Heist. It has brought a lot of new features to the game along with new multiplayer game modes for the game. Also, a new location Ghost Town is added to the blackout mode of the game. Apart from this, one of the most awaited League Play has finally made its way to the game. Now the new leaks are suggesting two new weapons may also become part of the game very soon. A Reddit user ‘Joshwoocool’ has shared a short video which has been data-mined showcasing a sniper rifle and Demo Hammer. Some players are speculating that the leaked sniper rifle is just a variant of the SDM and the leaked weapon filename is ‘core_frontend_sniper_mini14,’. Check out the video below and judge if it is a new weapon or not. If you look at Demo Hammer, it showcases holes to put the shotgun shells, although it is a melee weapon. 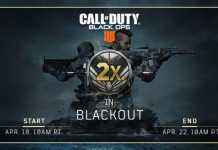 But the arrival of these two weapons has not yet been confirmed by Treyarch officials. 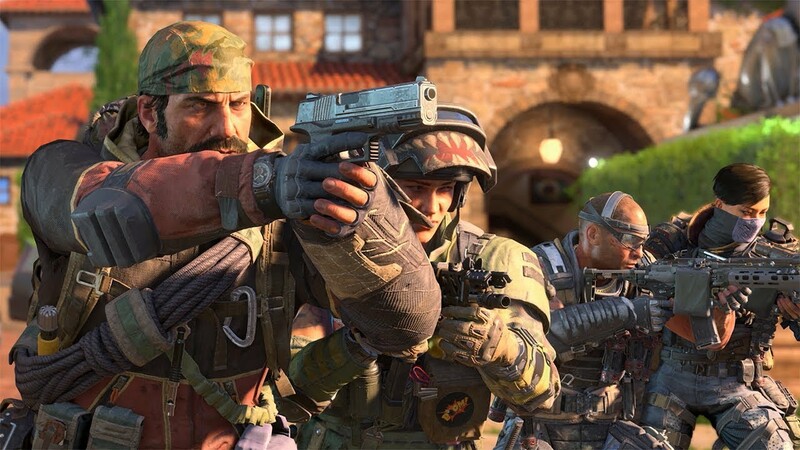 But if you look at the videos, you will find that these videos are made by professionals which is similar to previous weapons teaser videos launched by Treyarch. It will be exciting to see when these weapons make their entry into the game and how the COD community receives these.